I can’t believe we are half way through November already! Much has happened since returning from the Art of Management and Organization conference in Europe. 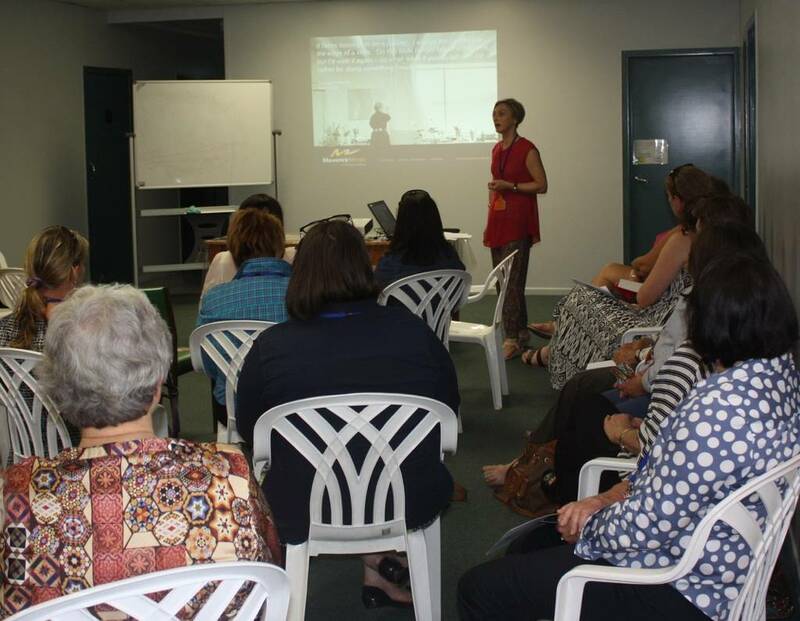 A couple of weeks ago I presented at the QWRRRN Queensland Rural Regional and Remote Women’s Network conference in Roma. 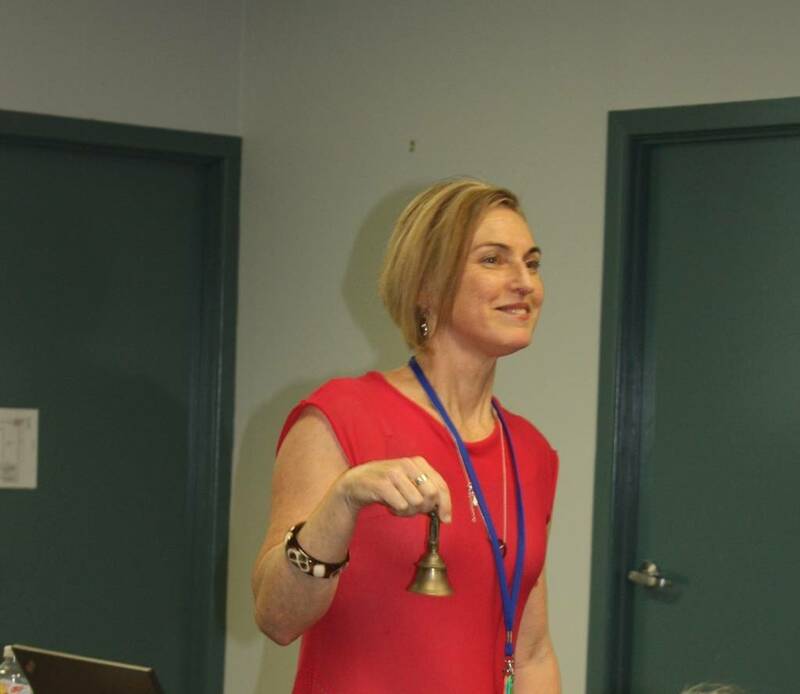 The theme Connect Network and Inspire along with Cultivating Confident Women drew a large range of women from throughout regional Queensland. The conference celebrated and recognized the amazing personal and business achievements and contributions rural women are providing Australia, particularly in Queensland. I conducted a one-hour interactive workshop on Creative Wellbeing for 50 people. We explored the connections between creativity and wellbeing and the choices we make in relation to these aspects in our lives. The feedback was very positive and self-affirming for the participants. It generated great energy and conversation. During November I will be presenting at two other conferences. Firstly the The Australian Centre for Arts and Health is hosting the – The Art of Good Health and Wellbeing Conference in Sydney. I will be sharing my own personal story of working through a major health crisis, open-heart surgery for a congenital heart condition, and the creative approaches I explored in the lead up to and in the process of recovery and healing. This short presentation will be presented in spoken verse and through a visual narrative. I’ll also be conducting a one-hour workshop on Creative Wellbeing. After that is the Story Conference in Melbourne where I’ll be conducting a workshop on Provenance and Professional Practice. This is a story-based process for professionals that enable them to reflect on significant aspects of their professional lives, and provides opportunity to gain insight into their practice. This is a powerful experience for professionals to reflect on the journey of their work and to consider their future. Why do I go to conferences? Do we think conferences have value and offer benefit? The answer to that is that we must do given the number of conferences that take place throughout the year. From my perspective a conference provides opportunity to meet new people and grow networks, it’s a place to learn and be inspired, it provides an environment to present ideas and get feedback, and potentially gain business. I have a particular interest in how we build a sense of community at conferences. How do we create a feeling – a ‘vibe’ where people leave feeling motivated, connected and with great ‘take home’ knowledge? I have written a paper exploring this theme entitled Conferences: Building a reflective learning community through creative interventions that explores this topic. If you would like a copy of that paper send an email and I will send you a copy. Conferences can enable and inspire however they can fall short of expectations. Of course it is up to the individual to make the most of their experience, to stretch oneself, get out of our comfort zone, meet new people, stop hanging out with the usual suspects, and take a few risks. If we don’t do that then we are selling ourselves short. It is also incumbent on the organisers to do their best in providing an inviting experience for delegates. Understanding their audience, offering relevant topics and speakers along with some left of field presenters to shake things up a little. I believe good community building processes can go a long way to helping people connect. Don’t just assume this happens – sometimes the best thing we can do is to make introductions and provide deliberate opportunities for people to connect with their conference community. I have instigated and been involved in a number of creative community building processes and activities at conferences and have found them to be well received by delegates. Consider these attributes the next conference you organise and call 0406007753 or email for my presenter/workshop information. Do you homework, have a look at the program, the speakers/presenters and delegates. It’s good to plan and be flexible. Be prepared for opportunities and connections to emerge. That’s the great thing about conferences – you never know who you may meet. As much as it’s nice and safe to hang out with friends it can also limit the opportunity to meet new people and interfere with spontaneous interactions. You can arrange to meet with friends and colleagues at different times. Head to different sessions and share what you have just learned. And of course you can always introduce your friends and colleagues to your new connections. Take yourself off to a session that you might not usually go to. It’s good to hear and see things that may not generally come into our sphere. It’s a great way to spark new ideas and thinking, connect new dots and meet different people. Pace yourself – conferences can be very full on at times particularly if you are a presenter/speaker. Make sure you eat properly and hydrate well. Take time to reflect. Carry a notebook or journal to capture ideas and reflections. Find moments of quiet time to reflect on what you have been hearing and seeing and what it means to you. Be present and take time to really appreciate and savour the moment. Particularly if you are in a great location and near nature. It is a great restorer. Part of the joy and learning of a conference is the opportunity to experience different environments and cultures. Take time to explore your surroundings as well as all the other things conferences have to offer. I’ll be in touch to let you know how the above conferences go.